Watch a video of The Fire Tones' cover of the Band Aid classic, 'Do They Know It's Christmas'. The group are currently in the running to be the Christmas Number One, with sales of the single going to The Fire Fighters Charity and The Band Aid Charity Trust. 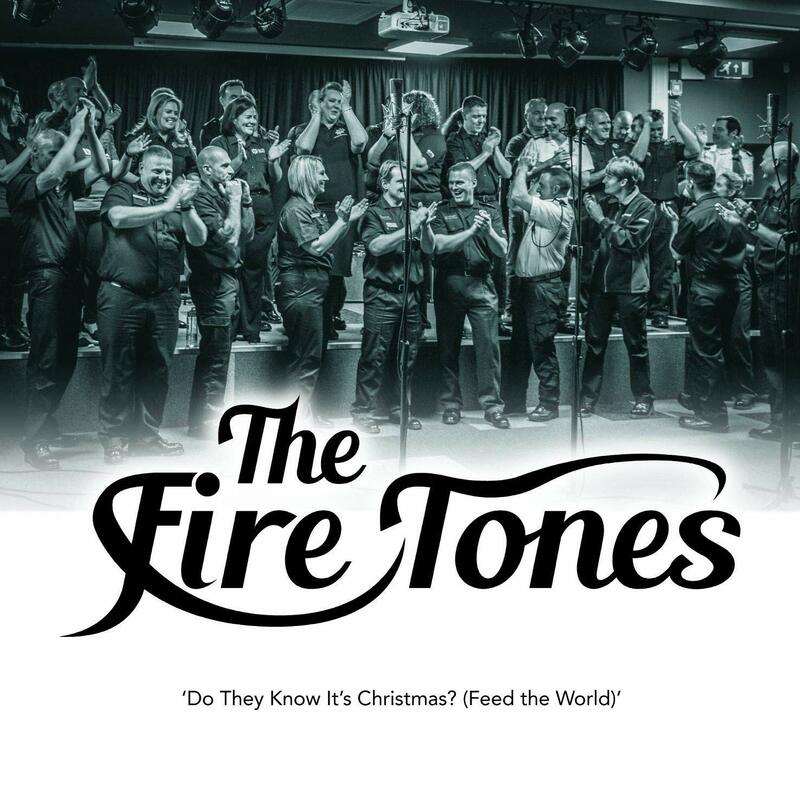 After weeks of anticipation and a serious publicity campaign, we are thrilled to be able to share with you The Fire Tones’ cover of the Band Aid classic, Do They Know it’s Christmas?. Filmed and recorded during a 12-hour session in the BIMM music college in Birmingham in October, the video stays true to the original spirit of the Band Aid video, which came out in 1984. Soloists, duets and trios recreate iconic moments, before the 40-strong ensemble of singers from around the country takes to the college’s main stage for the song’s climax. Support has also come from the song’s original co-writers, Bob Geldoff and Midge Ure. The night before the video was published, the song was already in the top 50 sales on Amazon from pre-sales alone, and that’s going up against albums from more established artists. Then the team will be keeping their eyes and ears on the charts to hear how it does in its first week, and if it makes it into the top 40. 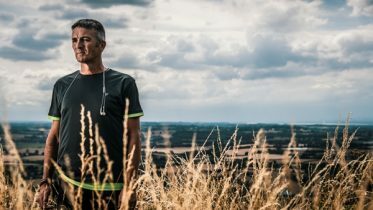 Whether it makes it to the Christmas Number One spot or not, Chris and his singers are just determined to raise as much money for the Charity that means so much to fire service personnel. The song will available to buy from Friday, 30 November. You can buy the CD from Amazon and selected retail stores, or download it from iTunes, Spotify and Amazon Music. All proceeds from sales of the single will be split equally between The Fire Fighters Charity and The Band Aid Charity Trust. Follow the group’s progress on Facebook, Twitter and Instagram.